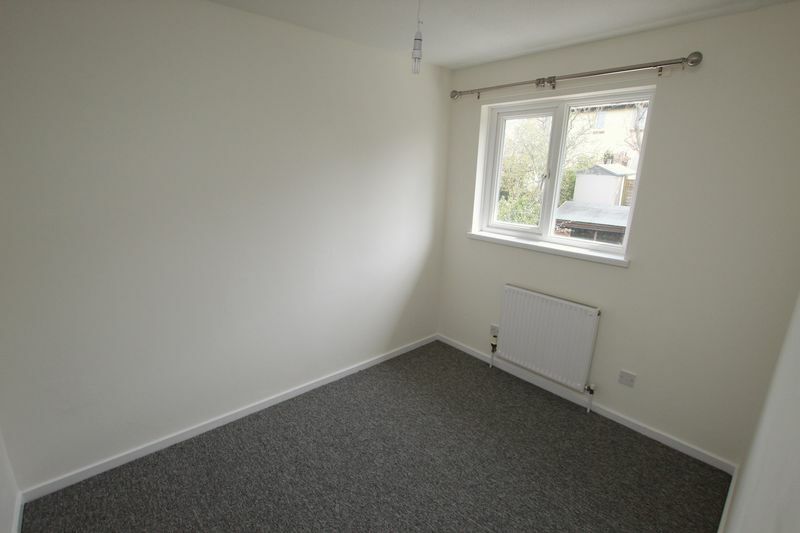 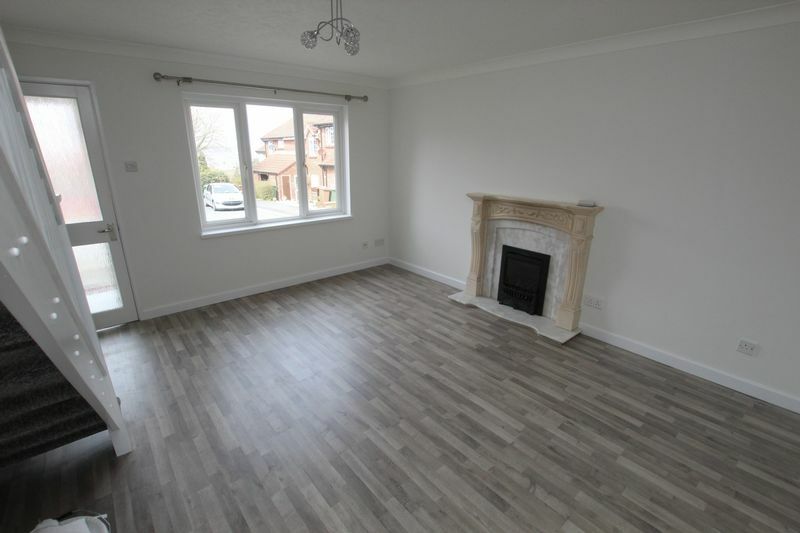 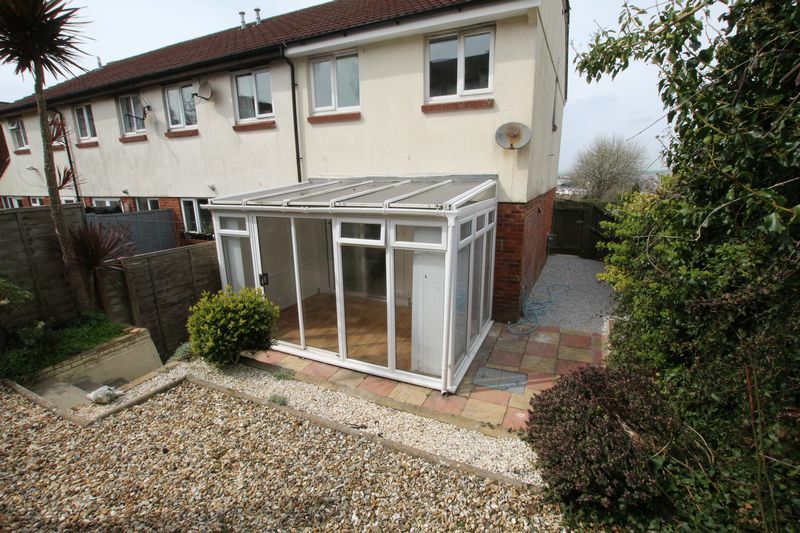 HALFORD AND HOMES 01752 418104 ***LET IN 24 HOURS - MORE PROPERTY REQUIRED IN PL9 - PLYMSTOCK TO MEET DEMAND - FOR A FREE VALUATION PLEASE CALL HALFORD AND HOMES ON 01752 418104*** This very well presented three bedroom end of terraced home has been recently refurbished to include a new bathroom and kitchen. 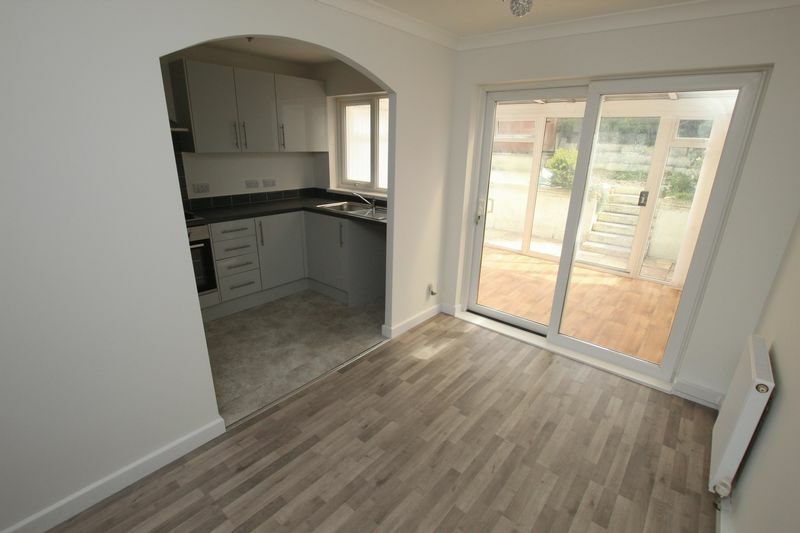 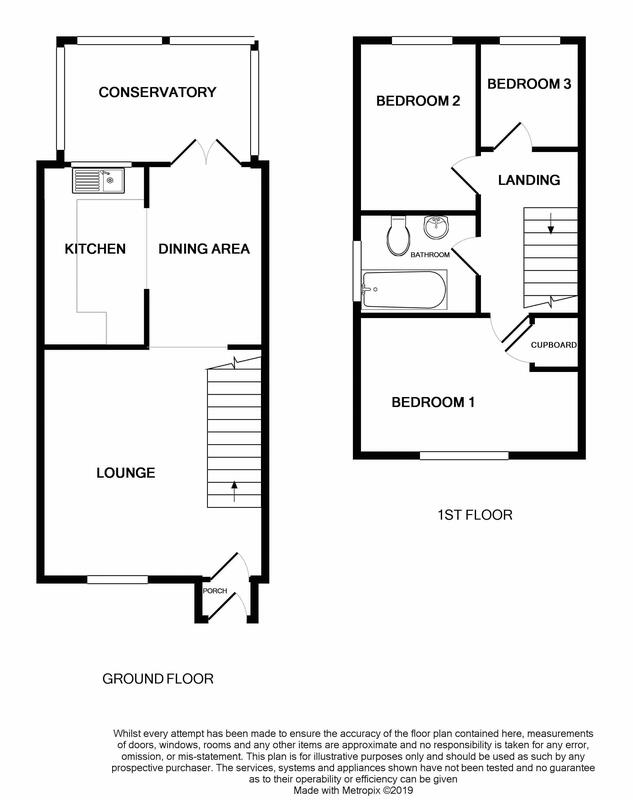 The accommodation briefly comprises of entrance porch leading into lounge, the lounge opens at the rear to provide a dining space and modern fitted kitchen. 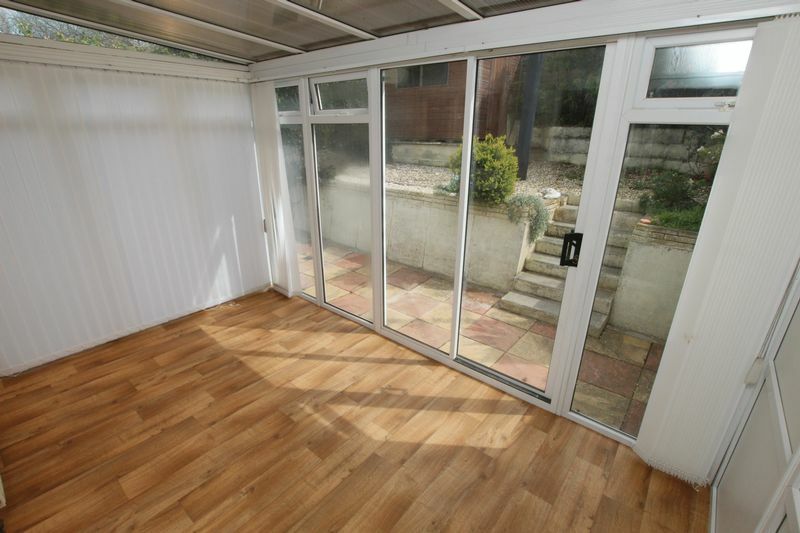 Doors lead from the dining area to a conservatory. 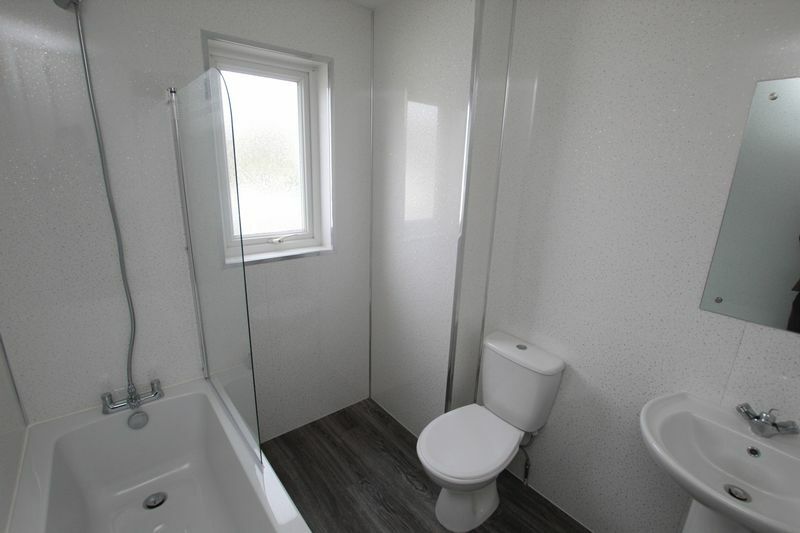 The first floor includes three bedrooms and brand new bathroom. 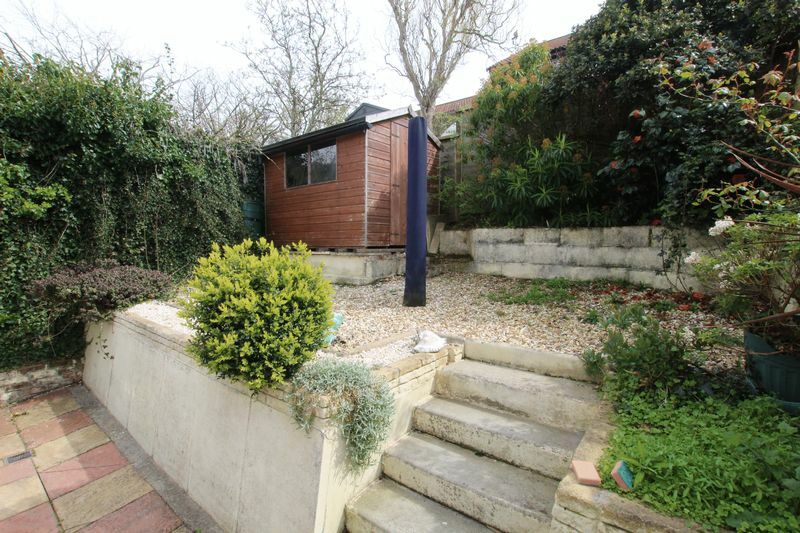 Externally the property benefits from side and rear gardens and an allocated parking space. 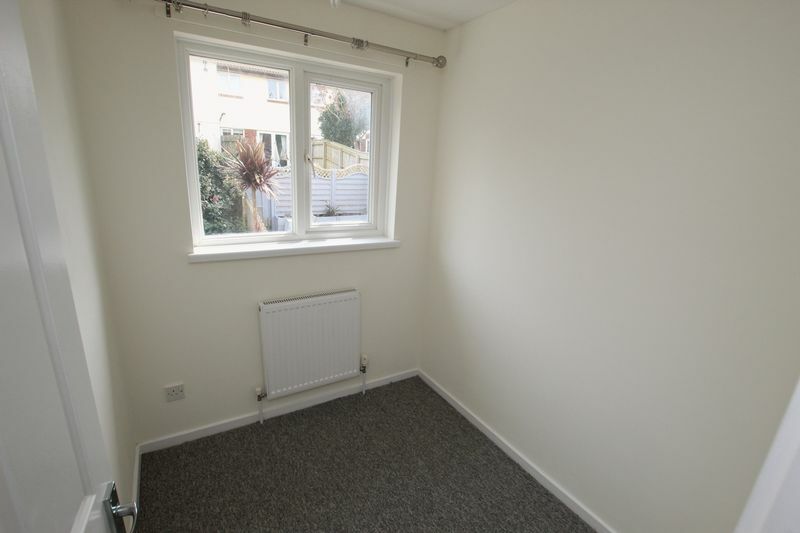 Other benefits include upvc double glazing, gas central heating, beautiful views to the front and popular location. 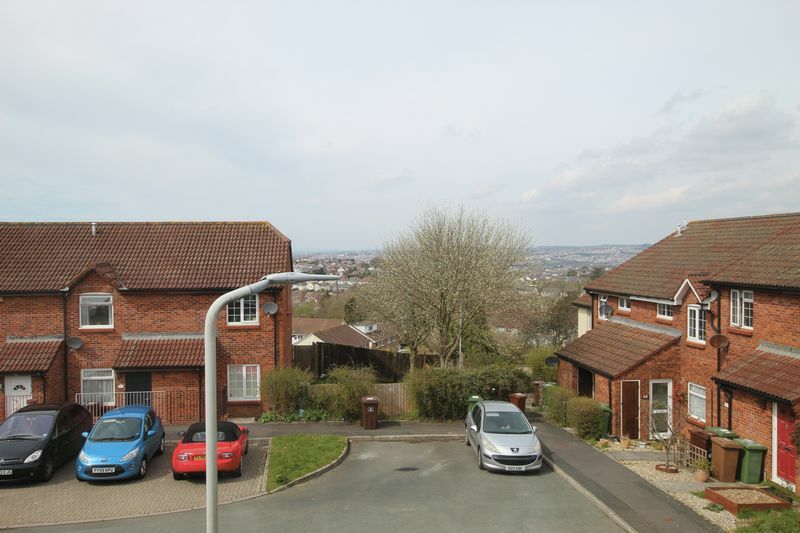 Staddiscombe is located on the outskirts of Plymstock and has the added benefit of both Wembury and the beautiful South Hams located on the door step. 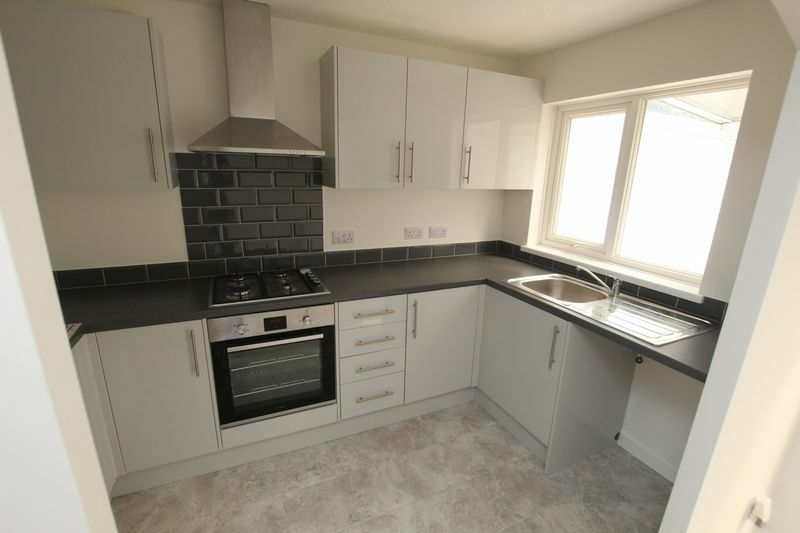 Main amenities include a large co op a short walk and the broadway shopping centre in close proximity. 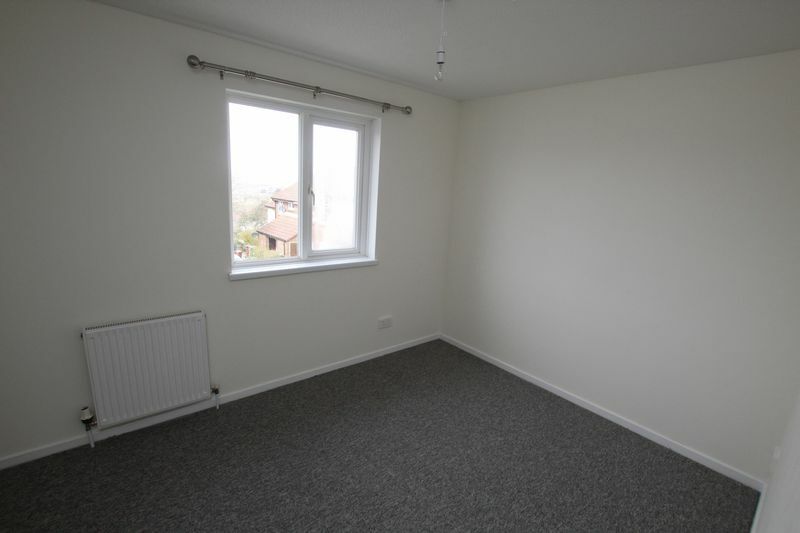 Available at the end of April, Unfurnished. 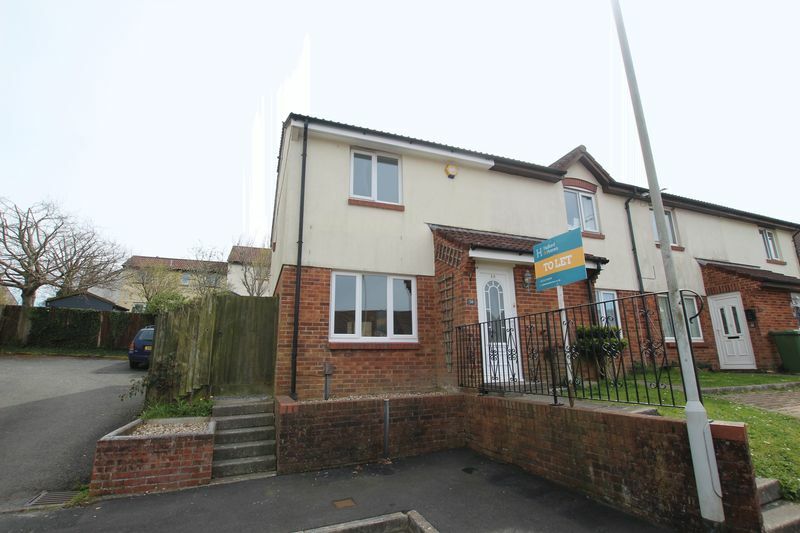 To arrange a viewing please call on 01752 418104.